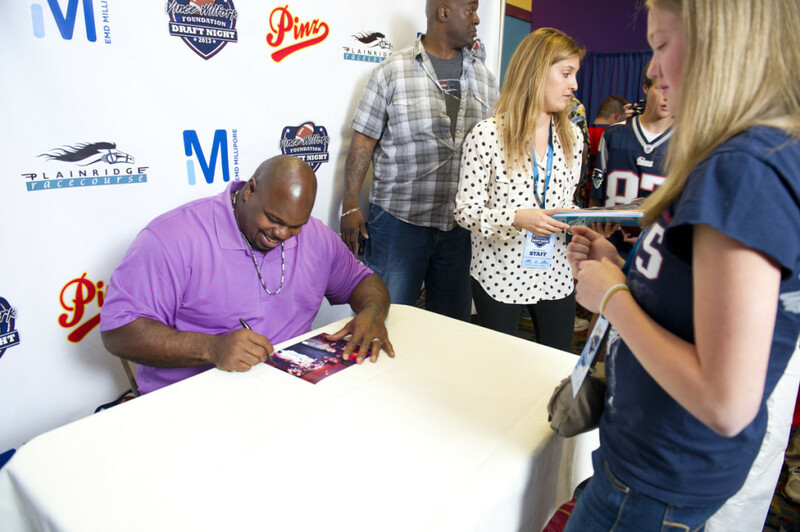 The specific aim and tasks of the Vince Wilfork Foundation are to support diabetes research, to support educational and informational activities to increase awareness of causes of diabetes and to support organizations that care for those with diabetes. 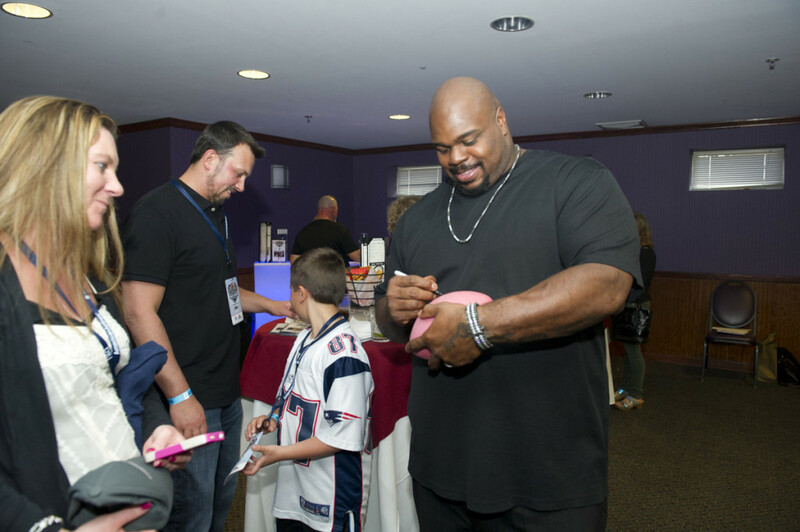 The overall purpose of the VWF is to be a source of support for any and all non-profit organizations and to serve or advocate for disadvantaged children. 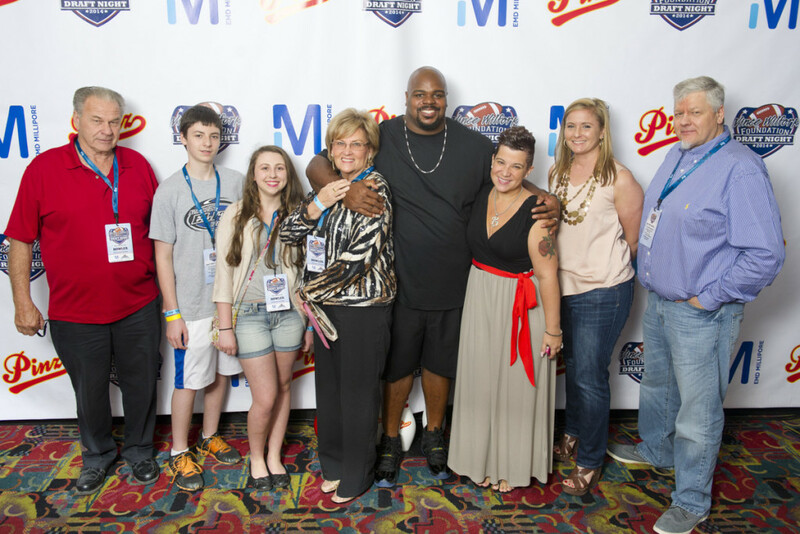 Vince was brought up around diabetes and its many complications. 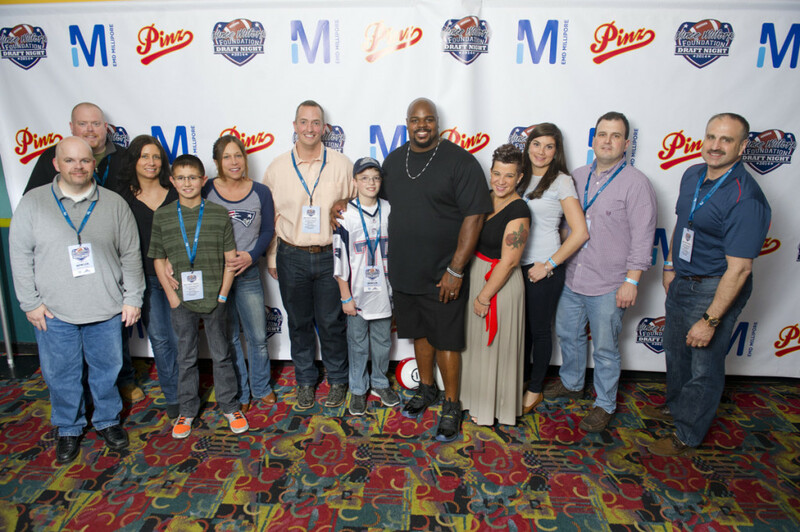 Vince remembers growing up having to assist his father with insulin shots and side effects from diabetes. 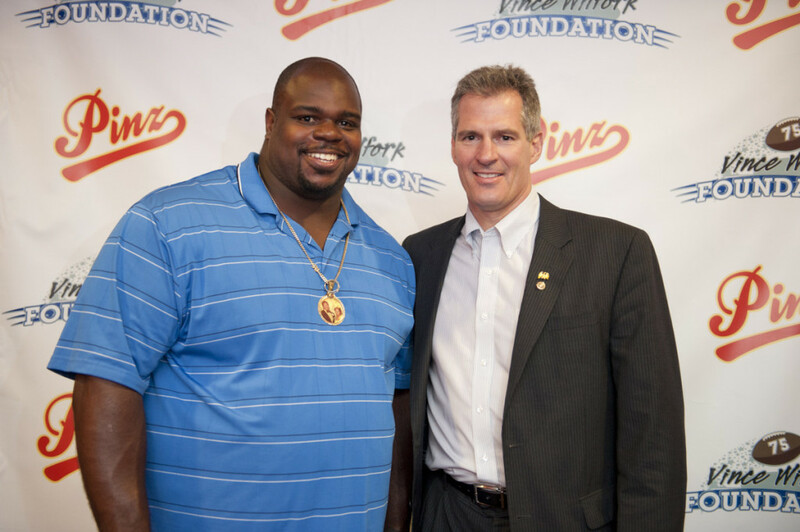 In 2002, Vince’s father passed away from diabetes related causes and unexpectedly his motherpasses from heart complication just months later. 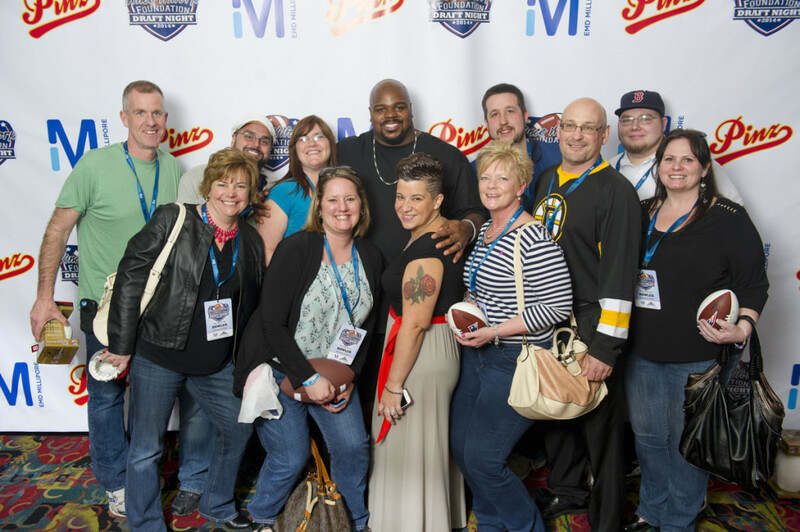 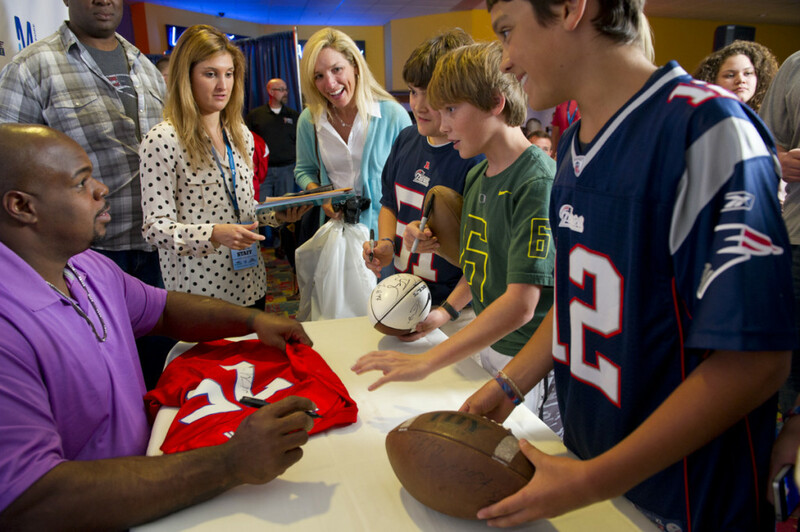 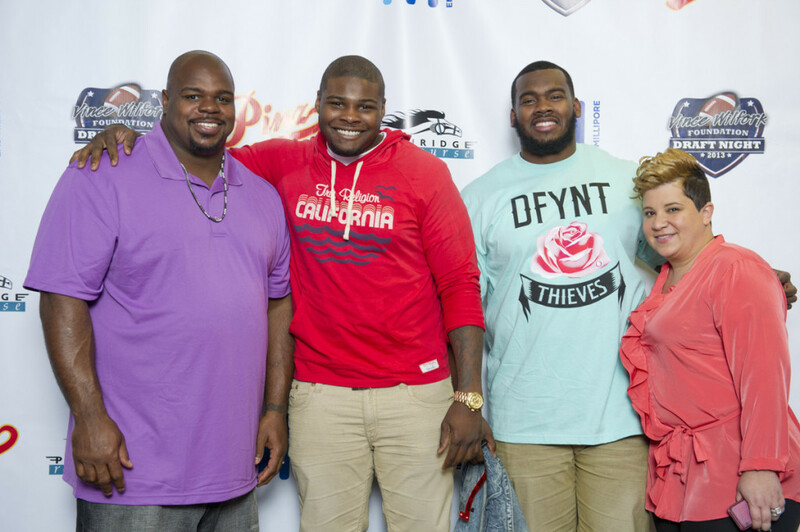 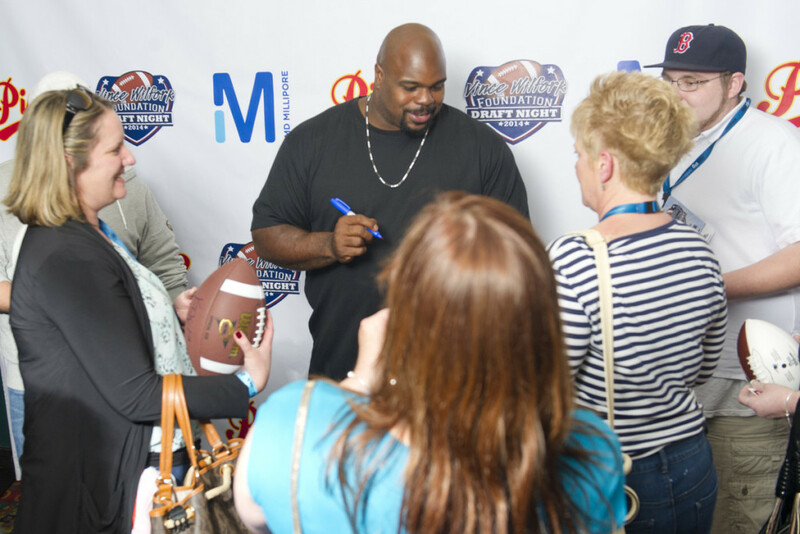 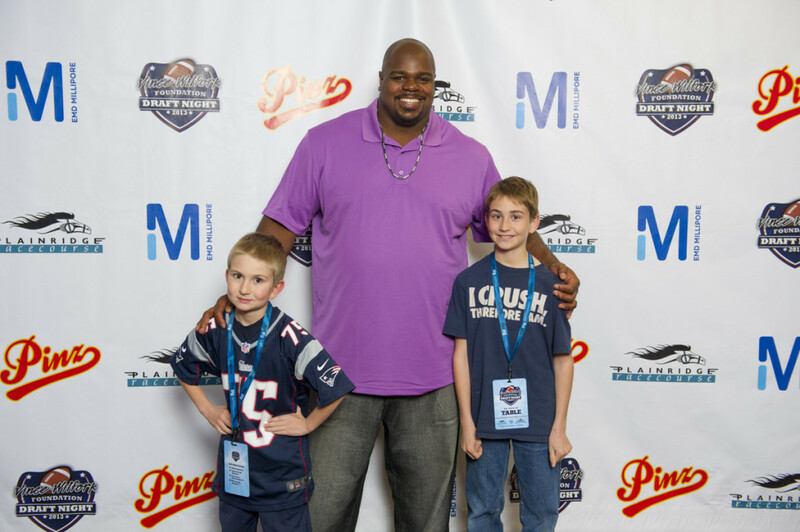 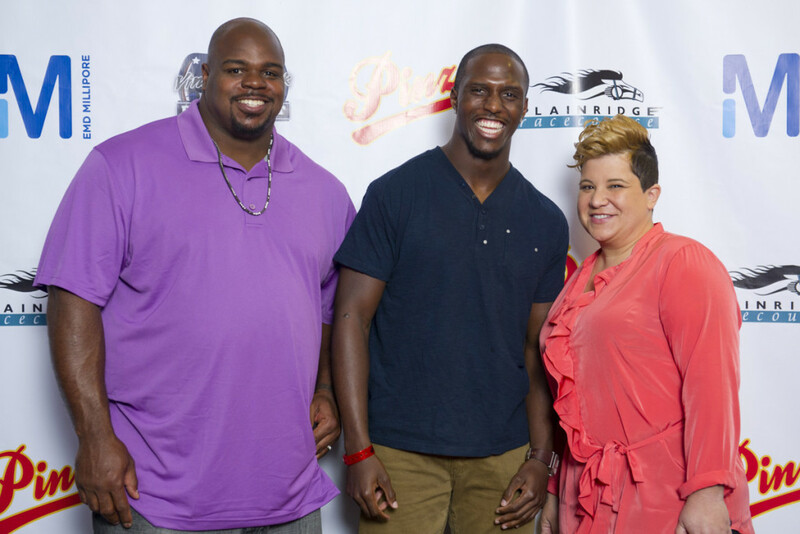 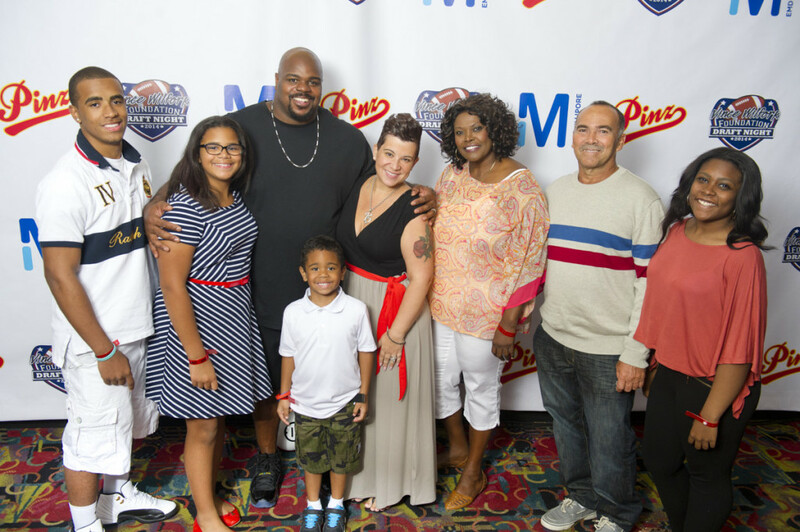 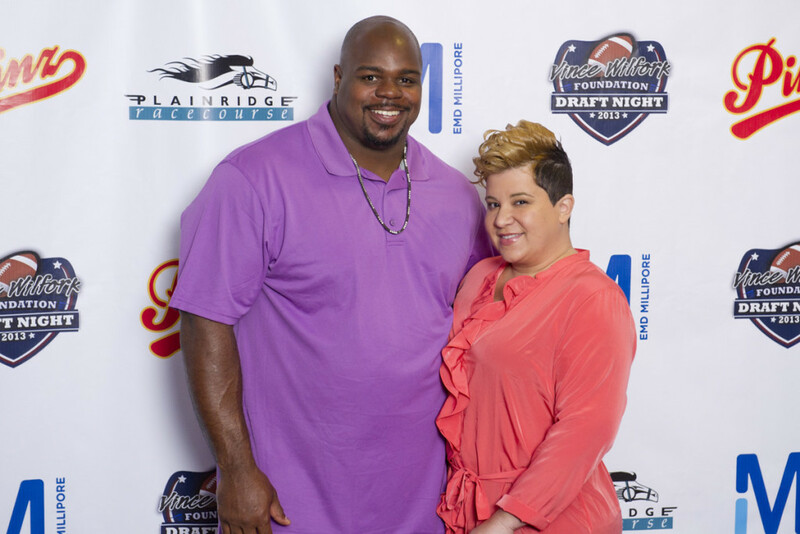 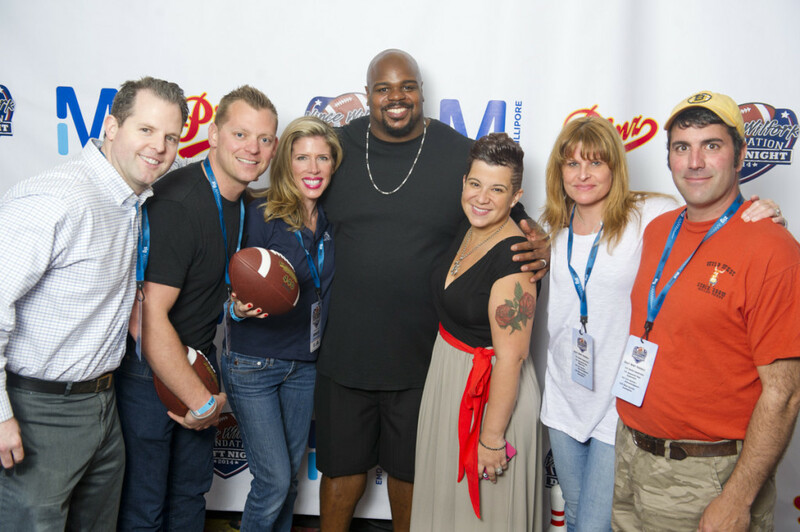 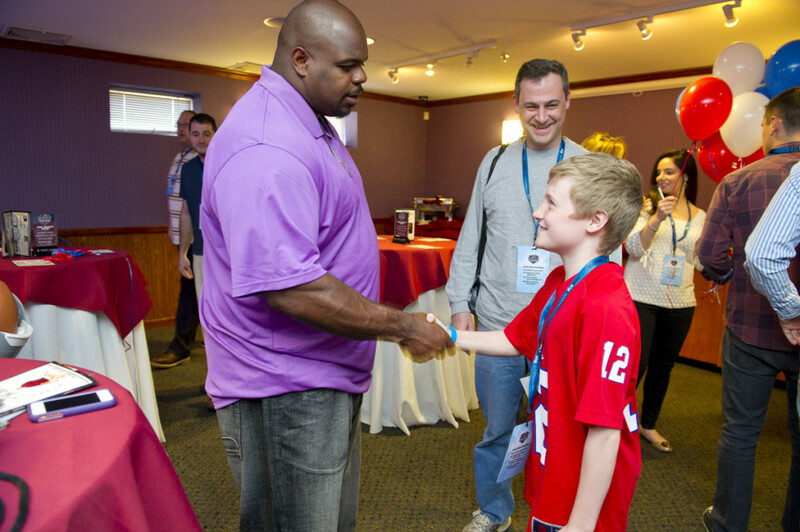 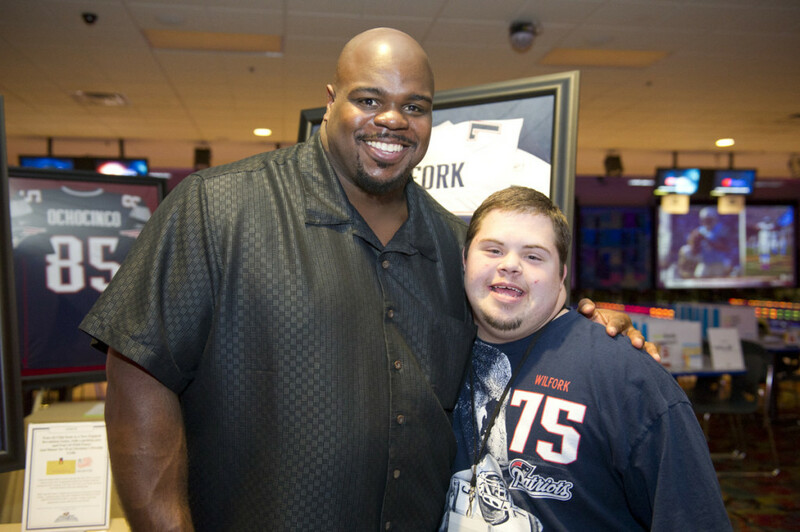 The Vince Wilfork Foundation shares goals to support diabetes research, awareness, prevention, and proper care. 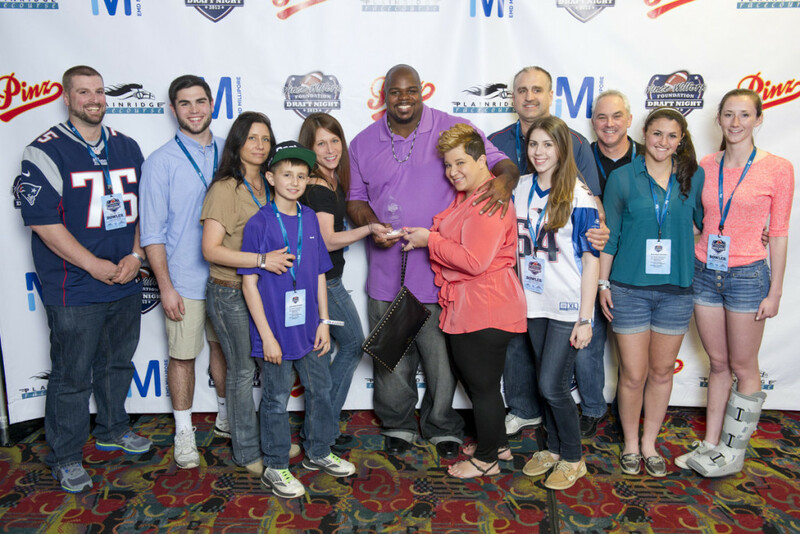 Vince and Bianca are strong advocates and donors for diabetes research. 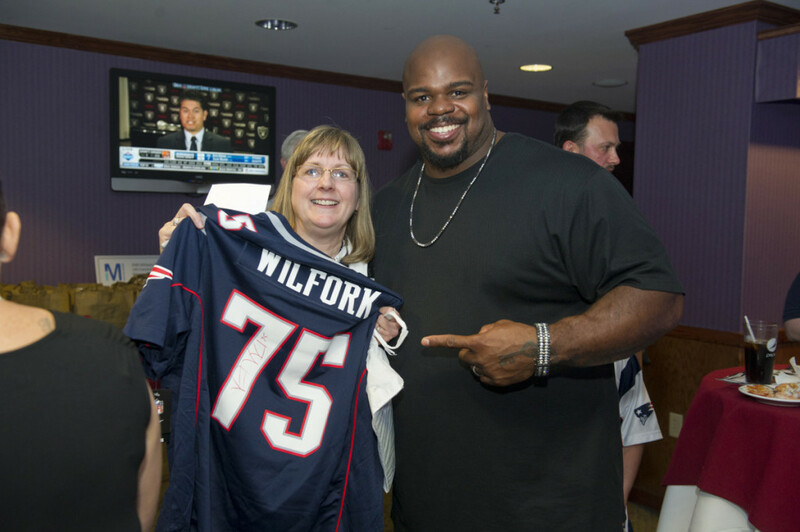 They support research in New England as well as Florida. 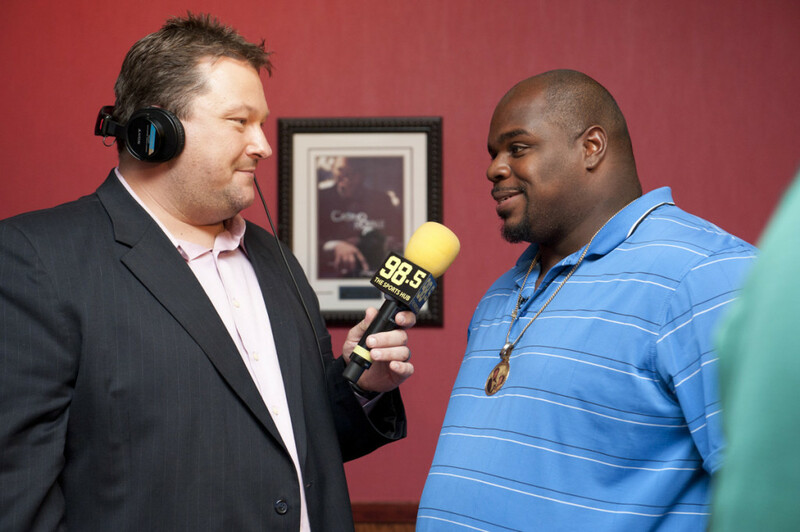 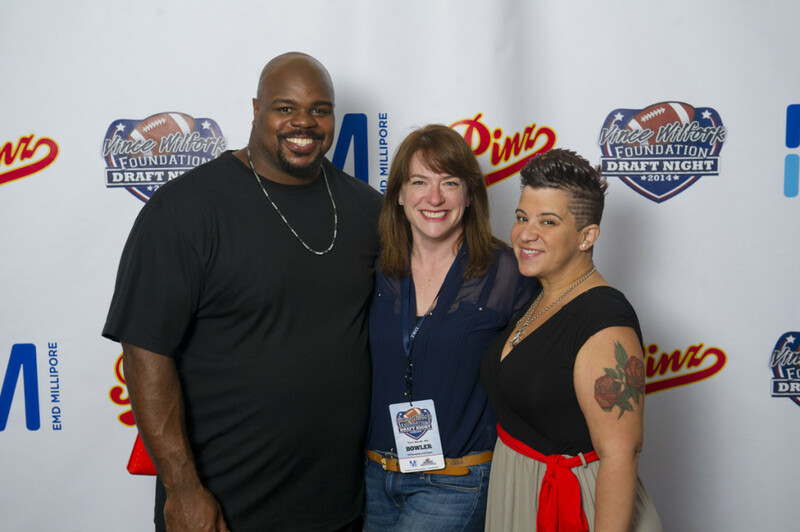 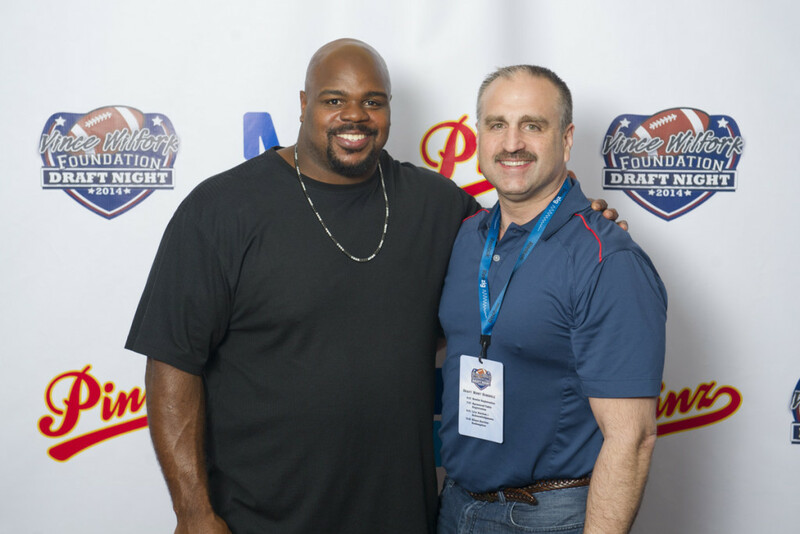 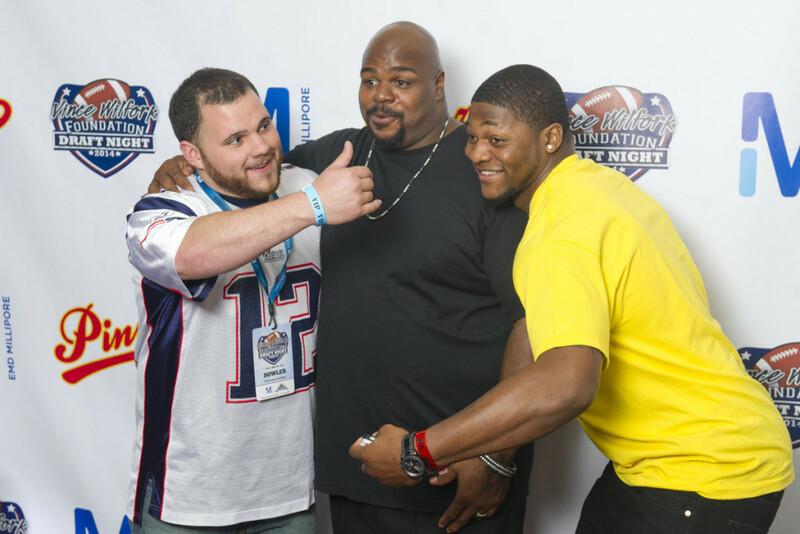 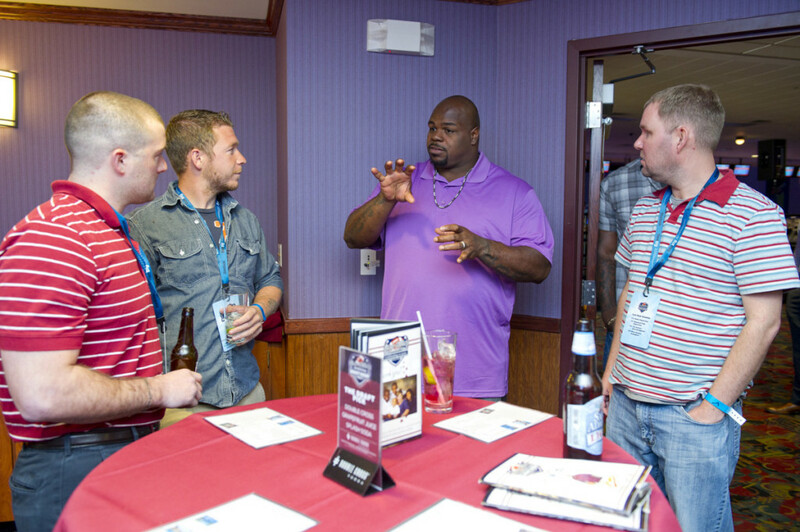 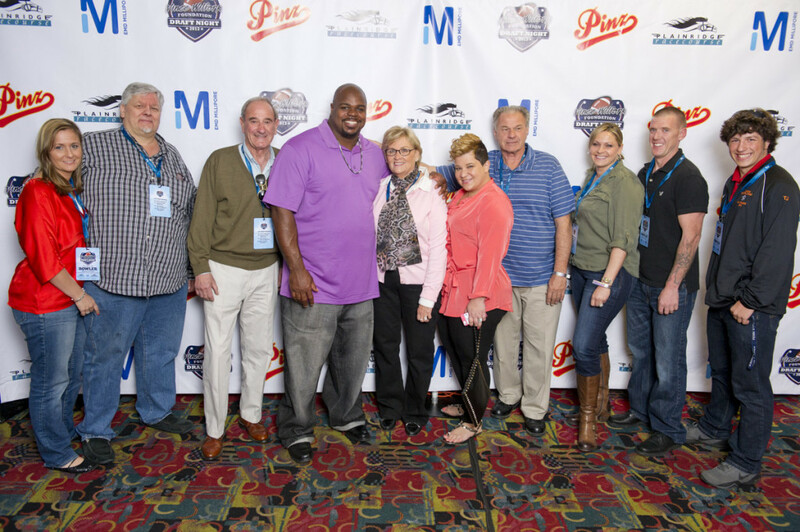 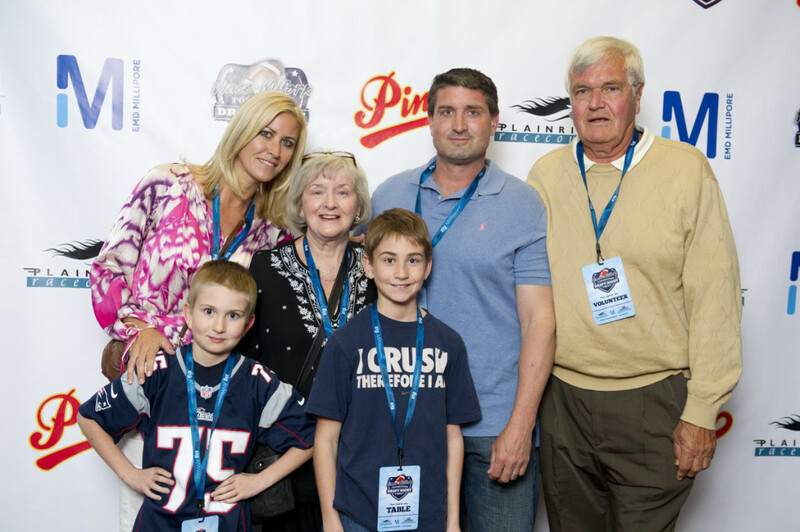 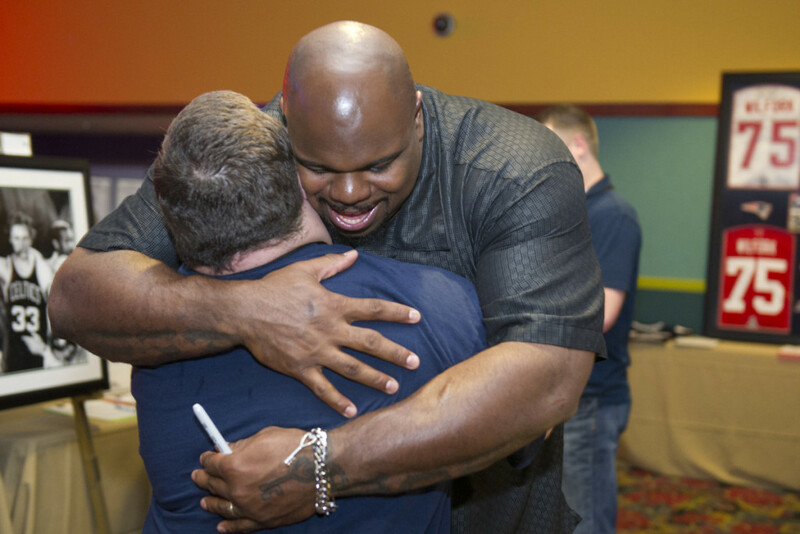 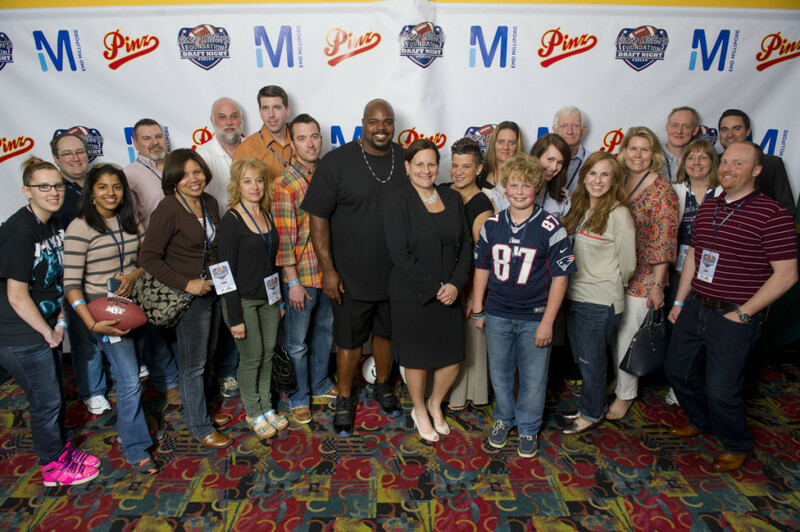 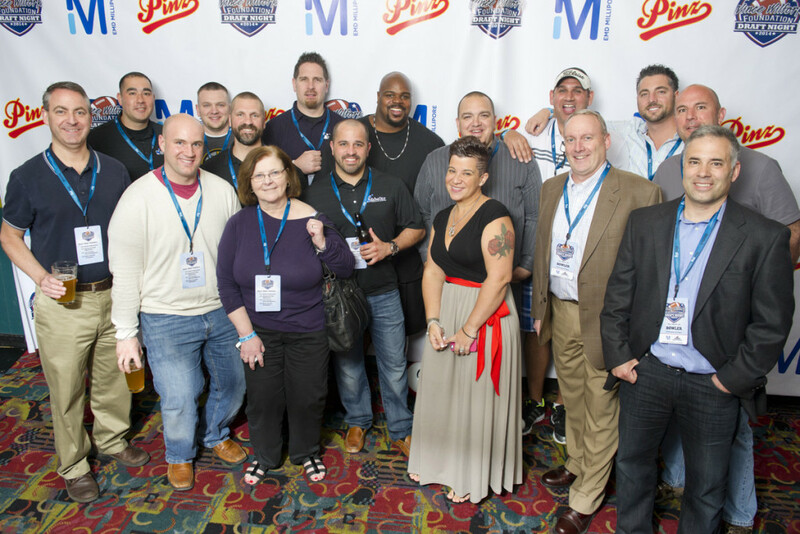 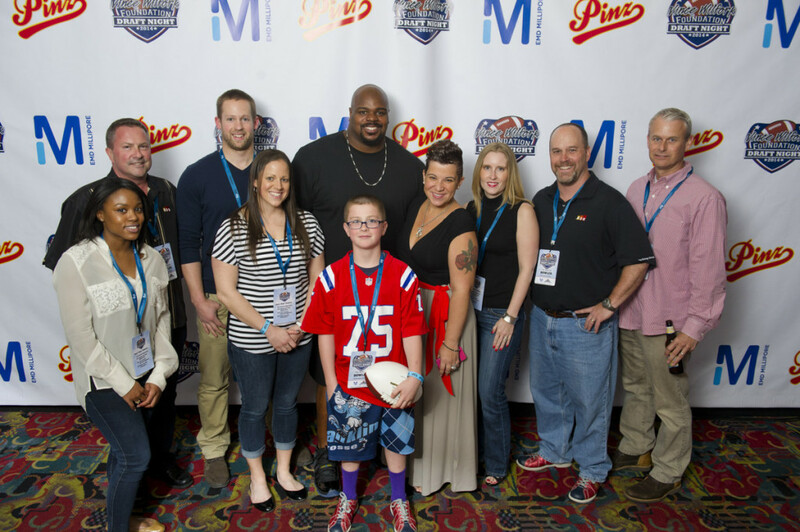 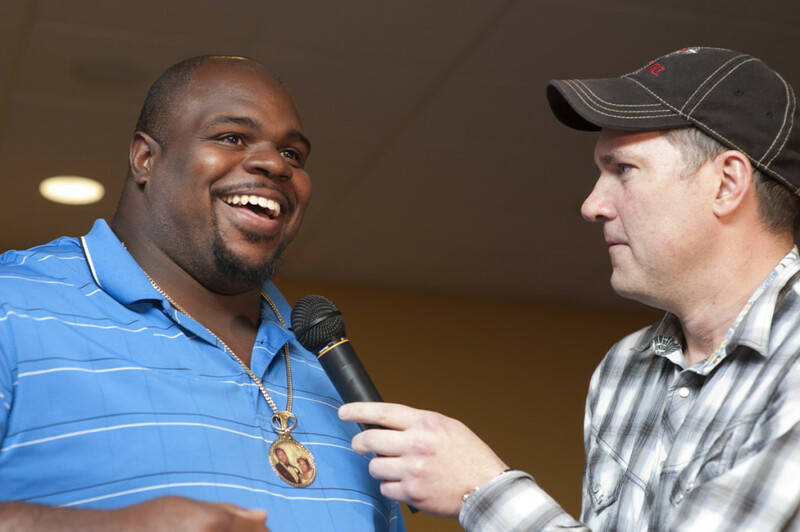 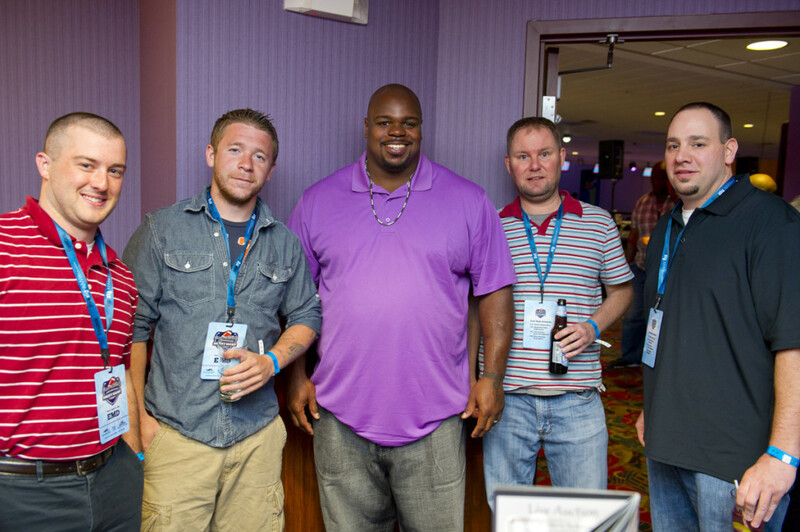 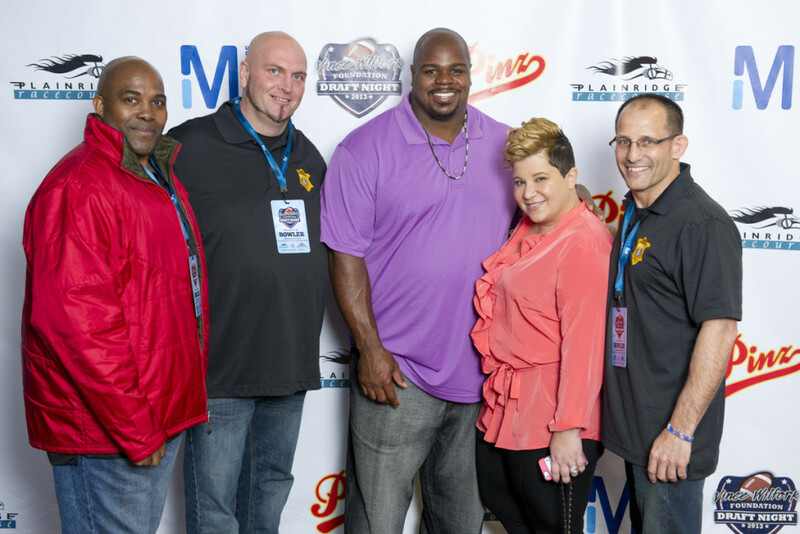 The Vince Wilfork Foundation values our veteran sponsors and annual partners.